Direct Vet Marketing is using cash to strengthen its position in the pet medications industry. 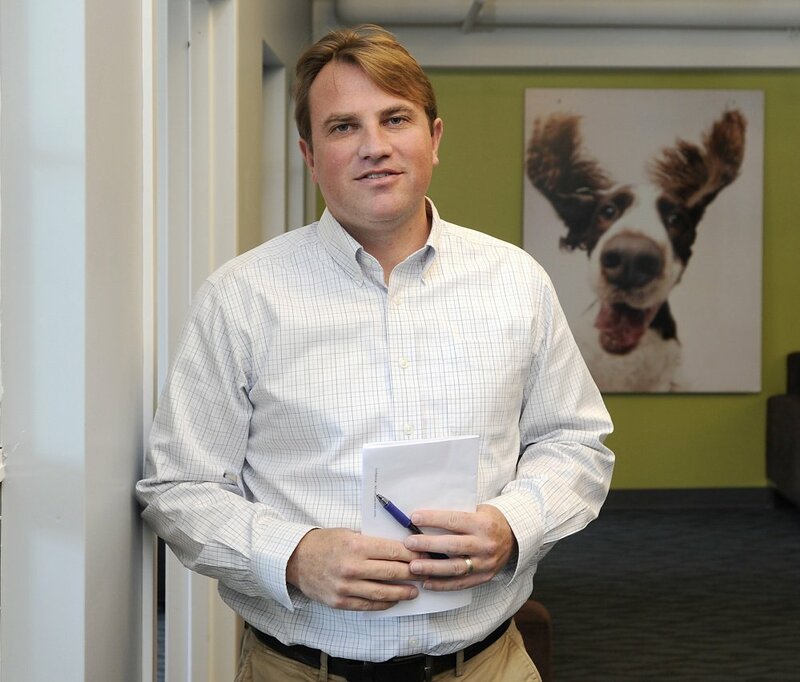 The parent company of Portland-based veterinary technology provider Vets First Choice has begun using the cash from a recent private equity investment to strengthen its position in the pet medications industry. The parent company, Direct Vet Marketing, said Thursday that it has acquired two Phoenix-based pet pharmaceutical firms, Roadrunner Pharmacy and Atlas Pharmaceuticals, for an undisclosed sum. Vets First Choice, which provides online pharmacy and other technology services to veterinary clinics, announced in July that it had received a $223 million investment to accelerate the company’s growth and hiring, launch new services and begin a global expansion effort into Europe and Asia. Roadrunner Pharmacy is a specialty veterinary compounding pharmacy that is licensed in all 50 states and employs more than 250 pharmacists, pharmacy technicians and service professionals, according to a Vets First Choice news release. Atlas Pharmaceuticals is an outsourcing pharmacy that offers veterinary drugs for in-office use. It produces medications under the same U.S. Food and Drug Administration-approved manufacturing processes that apply to drug manufacturers, the release said. Atlas has seven employees. Shaw said Atlas also produces some pharmaceutical products for people – and will continue to do so – but that Vets First Choice is not seeking to become a major player in providing medications to humans. Following the acquisitions, Vets First Choice is now the leading provider of veterinary specialty pharmacy services in the U.S., the company said. In addition to specialty medications, its platform enables access to the complete range of branded and generic medications, therapeutic diets, supplements and over-the-counter products for both companion animal and equine practitioners, it said. Vets First Choice said it will fully integrate the entire portfolio of Roadrunner Pharmacy and Atlas Pharmaceuticals with its prescription management platform. The most popular products are immediately available, it said, including office-use-only medications. In 2016, U.S. pet owners spent $17 billion on veterinary services and $15 billion on supplies and over-the-counter medications for their pets, according to the American Pet Products Association. However, local veterinary clinics have seen their share of that revenue shrink as more customers have turned to online retailers such as PetMeds and Amazon for medications and other supplies. Vets First Choice seeks to solve that problem by offering outsourced online pharmacy services to veterinarians, allowing the vet to retain local customers while getting competitive prices from online suppliers. From pet owners’ point of view, the online store appears to be operated by their local vet, but it’s actually Vets First Choice that is filling and shipping the orders from its massive pharmacy in Omaha, Nebraska. The company also provides information and software services to veterinarians to help them improve their practices. The business model has allowed Vets First Choice to grow quickly. 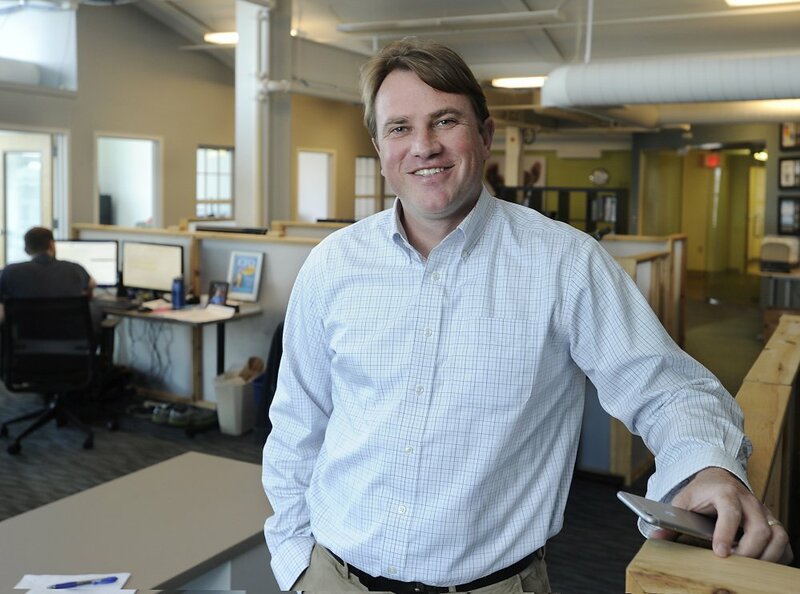 The company provides technology and support services to about 30,000 veterinary practices and employs more than 750 workers in Maine, Nebraska, Arizona, Kansas, Kentucky and Texas. It is currently seeking to fill more than 50 additional positions. Vets First Choice would not disclose its 2016 revenue, but last year when it made Inc. magazine’s list of 5,000 fastest-growing private companies, it reported 2015 revenue of $61 million.